We offer a range of cleaning services, including truck mounted carpet cleaning. We cover a wide area around London, click below to find out more. ACC Carpet Cleaners London has been providing carpet and rug cleaning services for over 50 years. No one stays in business that long without giving consistently impeccable carpet cleaning service. That’s exactly the kind of service we deliver. 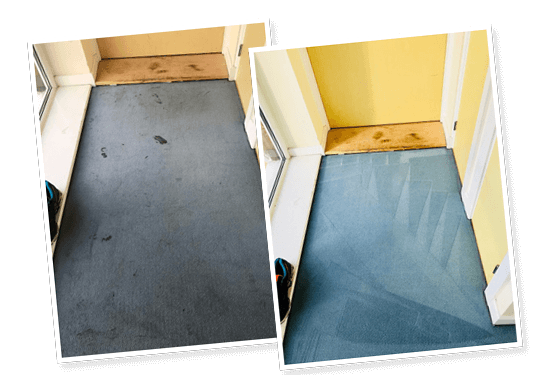 We provide top-notch carpet cleaning services for both residential and commercial establishments in and around London and Kent. Our team of expert carpet cleaners are well-trained and efficient, so we can guarantee that you’ll have your carpets spotless in no time. Our excellent customer satisfaction over the years prove why we’re still in business half a century after opening. 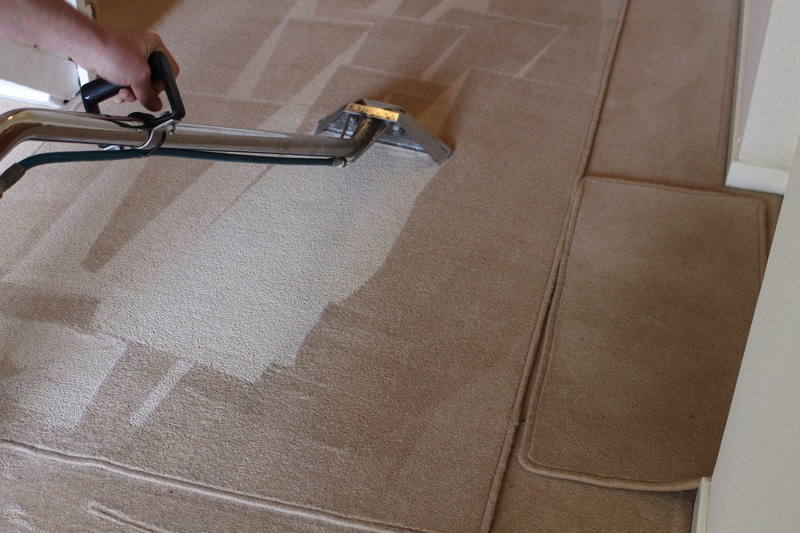 We offer carpet cleaning, rug cleaning, upholstery cleaning and other ancillary services. Through our methodical approach to cleaning, stains and other types of dirt are effectively removed from your carpet, rug or upholstery. All these and more ensure that your home, office or shop is spotless from top to bottom. If you live in the area and your carpet needs cleaning, don’t hesitate to contact us. 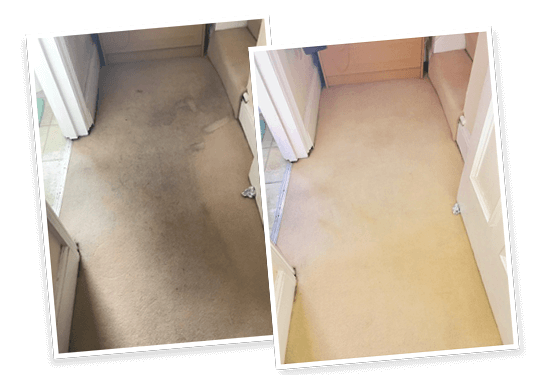 Carpet Cleaners London first opened for business in 1958 and we have been providing a speedy and reliable London carpet cleaning service ever since. Our long experience in the business is passed on to carpet cleaners who are trained both in-house and, when appropriate, on external courses. You can be sure our operatives will be up to date with all the latest equipment and the newest carpet cleaning ideas. However, no job is too big or too small for us. Because we use the best carpet cleaning tools and machines, we can take care of most of your carpet cleaning needs. 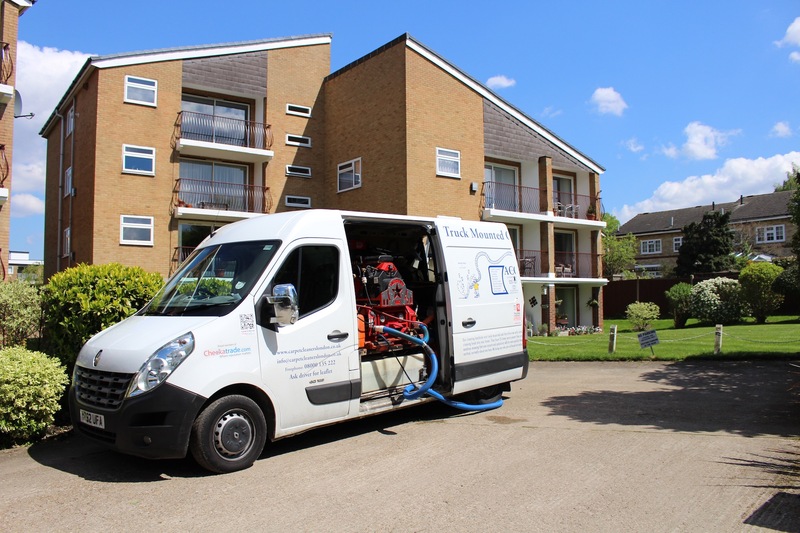 Our truck-mounted and portable cleaning machines make it possible for us to offer first class service to you in and around London. 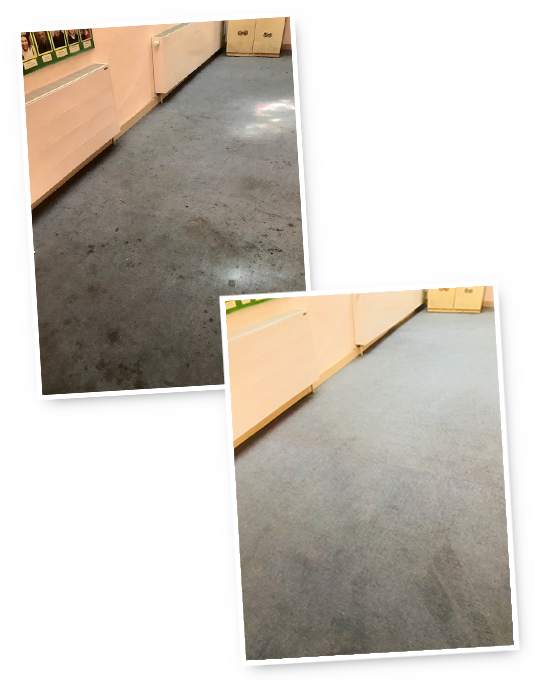 As with our past and current clients, we can enter into a maintenance cleaning contract with you or offer a one-off carpet cleaning service. Through these cleaning services, virtually every indoor surface you have will be spotless. Read more about our services here. Convinced of our capabilities? Experience the ACC Carpet Cleaners London difference by calling us on 08000 135 222 or by sending us an e-mail at info@carpetcleanerslondon.co.uk for more information. We start off by surveying the carpets so we can decide which carpet cleaning machine to use. We usually do this at the same time as we give our quote for the job. We pay particular attention to the nature of any stains we find: whether the stains are from chewing gum, oil or water will determine which cleaning chemicals we employ. We have a variety of machines, techniques and chemicals available and will be happy to explain the reasons why we are using a particular combination to the interested customer. We want to look after your carpet and ensure our Carpet Cleaning Methods are appropriate for your carpet. We buy our cleaning chemicals from a very reputable company and the products we use have absolutely no adverse environmental effects. If we find a stubborn stain we do our best to remove it. On the rare occasion when a mark simply cannot be removed we explain the reasons to our customer. It is our proud boast that in the many years we have been in business we have never had an unhappy client. So, get in touch with us today to find out more about Carpet Cleaning London Services. Our carpet cleaning team of dedicated and friendly customer service assistants will be more than happy to help. At ACC Carpet Cleaners London, we clean a variety of surfaces aside from carpets. The array of surfaces we clean means we take a different but equally effective approach in tackling each cleaning job. 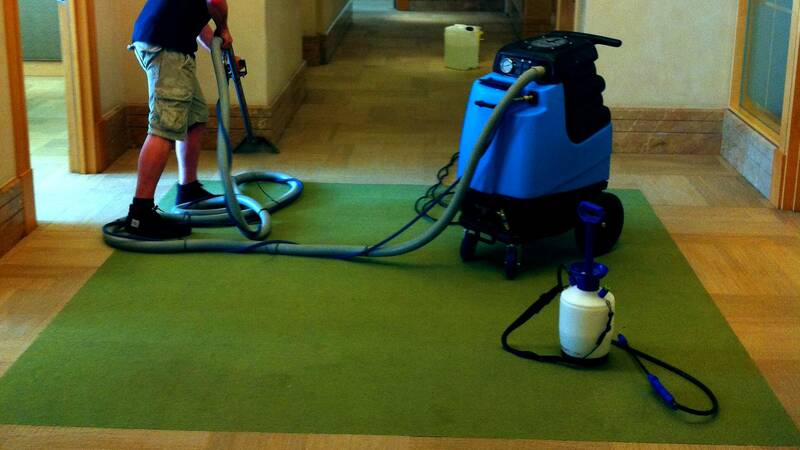 Using our truck-mounted carpet cleaning system, we can clean residential carpets almost anywhere. The combination of our cleaning machine, pre-softened hot water and environmentally friendly cleaning agents makes our carpet cleaning approach up to 25 times more efficient than a standard industrial steam cleaning service. We know that rugs brighten and liven up any room, but dirt and stains that accumulate on these floor accents lower their aesthetic value. This is why we offer cleaning services for all kinds of rugs, including Oriental, Persian, modern and antique varieties. Carpets in commercial establishments play a huge role in making or breaking your business. In high traffic areas, dirt and grime build up over time and may harbour allergens that pose health hazards to you, your employees and your customers. This is where we come in. Your traditional vacuum won’t get the job done, but ACC Carpet Cleaners London will. We’re proud to have over 50 years of experience in the industry. ACC Carpet Cleaners London have been able to stay in the business for this long because we provide only the best quality of service for our customers. Since opening our business in 1958, we’ve been giving 100 per cent satisfactory services and our customers have never complained. This is something that we commit to and will continue to provide in the years to come. 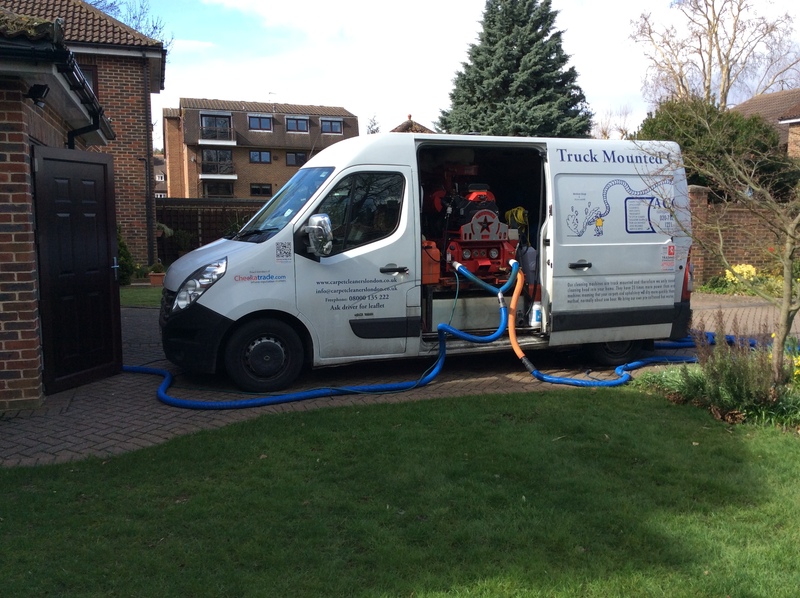 Our truck mounted carpet cleaning machines are the most powerful in the UK. These carpet cleaning machines are 25 times more effective than traditional carpet cleaners when it comes to cleaning stubborn stains and dirt ingrained in the deepest fibres of your carpet. As long as we have somewhere to park, our machine can reach your home or office and leave your carpets spotless and looking brand new. We use environmentally-friendly, non-toxic cleaning methods and materials. We source our cleaning solutions from top eco-friendly brands and make sure that these agents have the right pH balance. This way, not only are we ensuring minimal environmental impact, but we are also able to keep the colour and quality of your rugs and carpets at their best.